its a mad, mad world? I feel like Ive been busy, but maybe thats not so much the case. 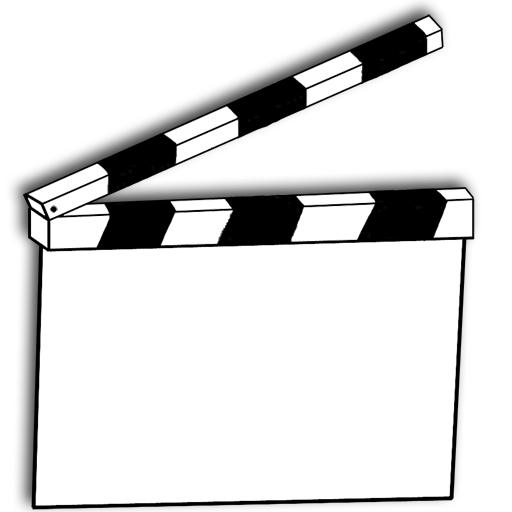 Work has been extremely busy (I spent 1/2 of yesterday out of the office running errands, for example), and Ive therefore gotten nothing done that Id like to get done at work, such as working on the treatment, getting anything done on my coverages, or updating clapboard. I did manage to setup a mailing list for Emily and her screenwriting class, which is cool because Ill get to see and comment on a whole bunch of new material early on. I think you should tell me something interesting thats happening with you, instead. Come on, post away. I work in the second most corrupt industry on Earth.